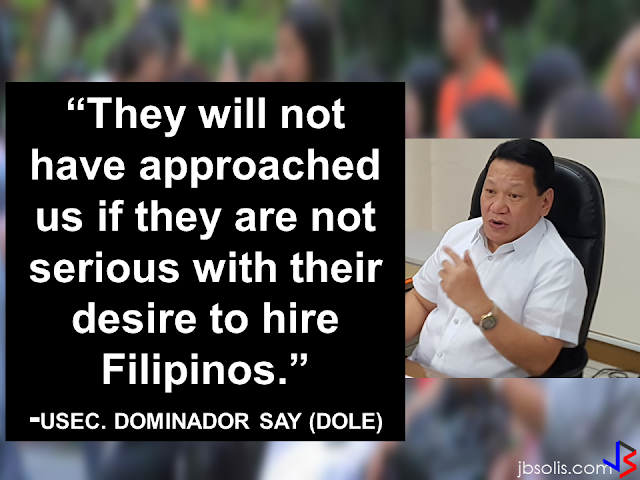 As an Overseas Filipino Worker (OFW), there are government agencies that are designed to help us in various ways. To ensure your welfare and protection, there is OWWA, Philhealth assures to help you of your family on health and medical needs, if you plan to buy a house or invest in savings, Pag-IBIG fund is readily available to assist you and for your retirement, the contributions made with the SSS could be a great help to you and your family. To avail of their services, the very first thing to do is to be a verified member. And how would you do it? We provided some tips here on how to easily determine whether your membership with these agencies are valid. OWWA membership is valid for two years from the date of payment. So, to determine that your membership is still valid, check your OEC or your OWWA Balik Manggagawa Slip and check the date. If the membership date is less than or not more than two years, your membership is still valid and you can avail the benefits. P50K for OFWs who are undergoing treatment for dreaded illness. What to do if the OFW spouse wants to start a small business with the help of OWWA? 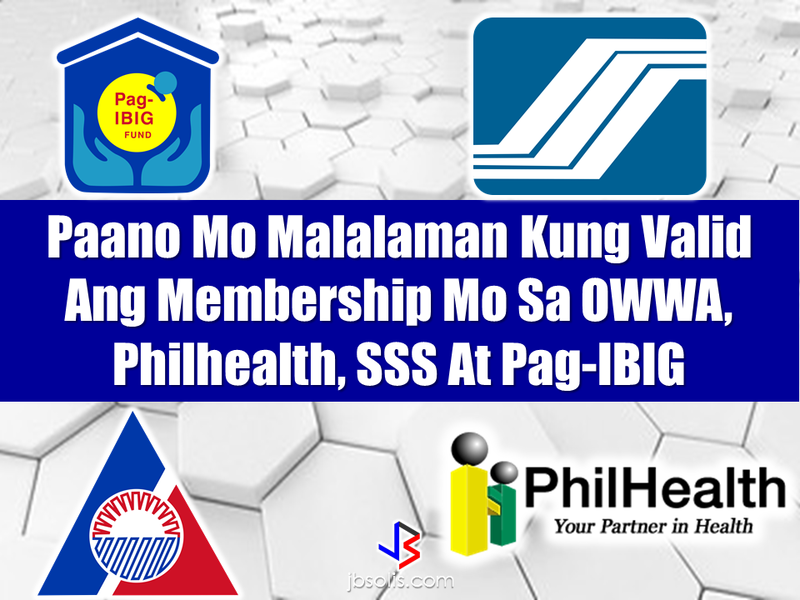 To verify your Philhealth membership, like the OWWA membership, it has an expiration date. So the same step is applied. You can also go online for verification just log on to www.philhealth.gov.ph or you can visit the nearest regional office in your locality. 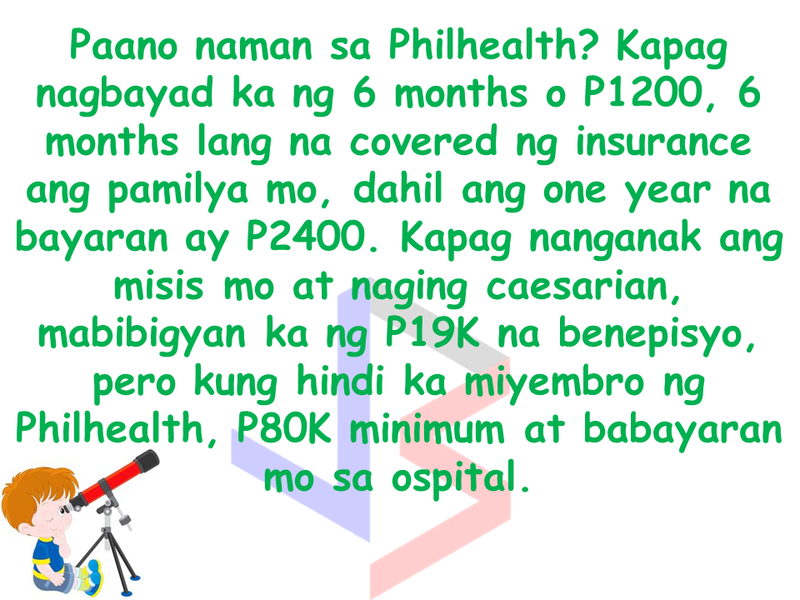 How much can you save from Philhealth benefit packages? 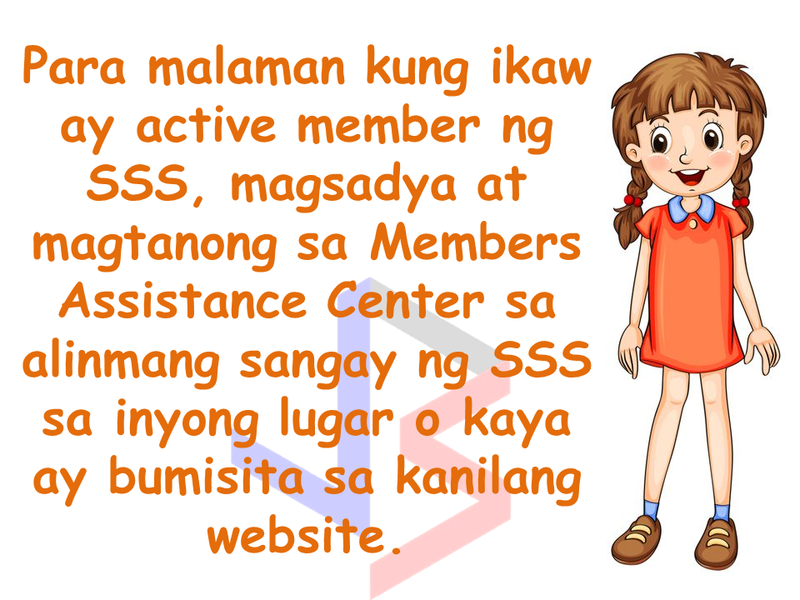 To verify SSS membership, you can visit the nearest SSS Office in your area and go to the members assistance Center (MAC) or contact the SSS hotline (SSS Call Center) by calling 920-6446 to 55 for any SSS member’s inquiry, support, and assistance. How Much Money Can You Get From SSS Benefits? Or better yet get a Unified Multi-purpose ID to enjoy the convenience of carrying only one ID for various transactions. You can get it for free at any SSS Branches near you.